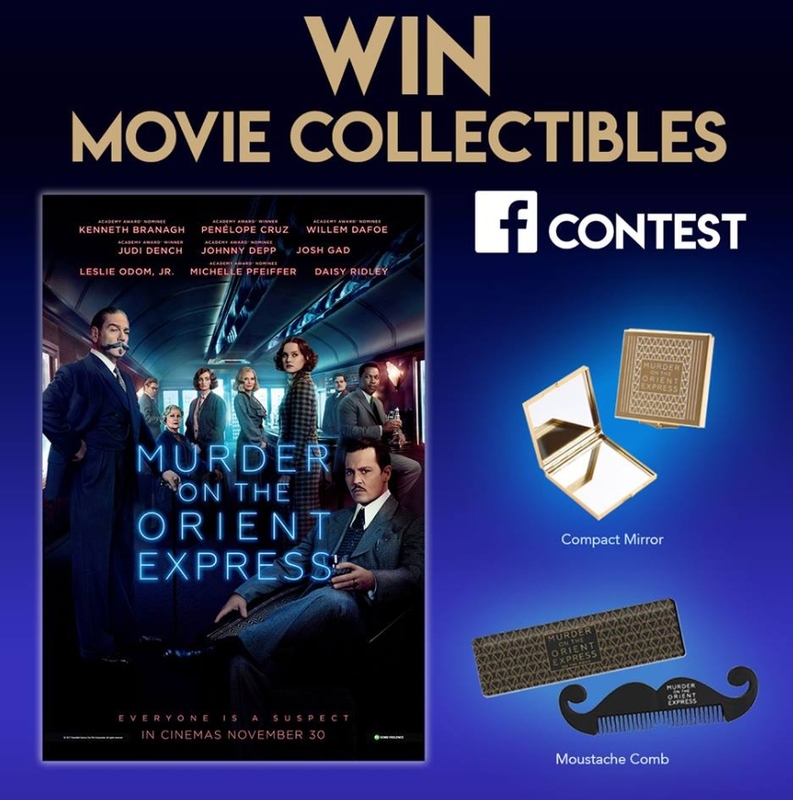 We’re giving away fab movie collectibles from Murder on the Orient Express! Qn: True or False? Penelope Cruz, Michelle Pfeiffer, Judi Dench and Johnny Depp are among the star-studded cast of Murder on the Orient Express.